Madagascar, one of the least electrified countries in the world, is pinning its hopes on renewable energy sources to increase access to power for all. Power supply in Madagascar is notoriously poor by global standards. According to World Bank figures, only 23 per cent of the population had access to electricity in 2018. That figure masks a big discrepancy in terms of access between urban and rural areas, with only 5 per cent of the rural population having access to electricity, compared to 60 per cent in urban areas. Moreover, rural communities are reliant on isolated mini grids for their electricity supply, as the national electricity grid supplies only two cities, the capital Antananarivo and Antsirabe, and even there the quality of supply is impaired by frequent outages and brownouts. Madagascar currently relies heavily on firewood and charcoal for energy production. Its modest supply of electricity is generated mainly by hydro and diesel power plants. Over recent years priority has been given to the development of small-scale hydropower plants, as such projects were considered to offer the best potential in the short term in light of their lower cost relative to other projects and their capacity to attract private investment. In exploiting its hydropower potential, Madagascar has been assisted by schemes such as the Energy Sector Management Assistance Program, under which the World Bank has worked alongside Madagascar’s Ministry of Energy, Electricity Regulation Office, Rural Electrification Development Agency and the state-owned electricity supplier JIRAMA to identify suitable sites and help implement projects. International development NGOs are also playing an important role in the development of hydropower in Madagascar, as illustrated by the Rhyviere hydropower project led by GRET. 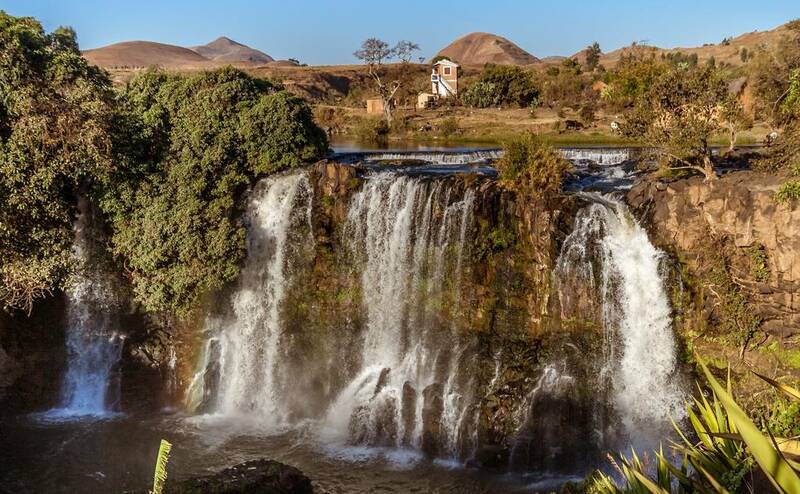 Madagascar is heavily reliant on foreign industrial capacity and expertise in the development of its hydropower. One of the its most ambitious projects to date in this field is the Sahofika plant, whose annual production of 1,500 GW should meet the needs of 1.5 million households. The plant is being built by Eiffage and will be operated by Eranove. The French constructor faced off German, Chinese, Indian and Malagasy competition to win the contract. Besides water, solar energy is another, as yet largely untapped, source of power. With 2,800 hours of sunshine per year, Madagascar has the potential to produce 2,000 kW/m²/year. 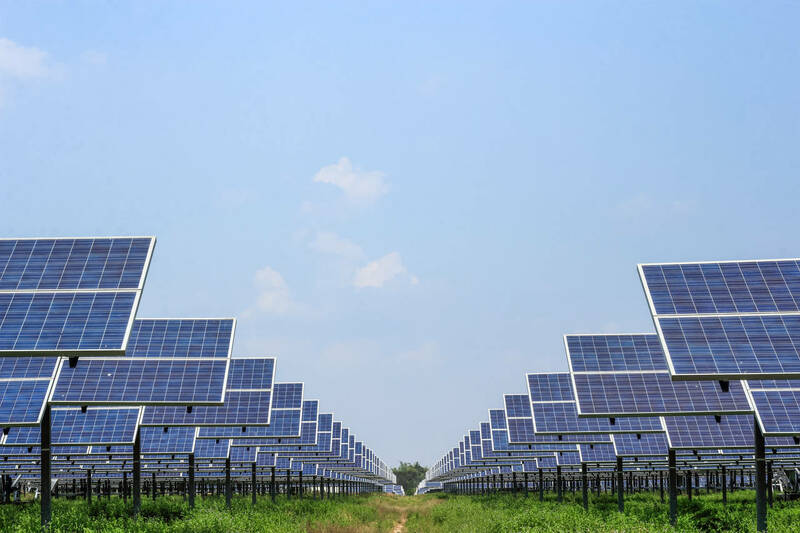 To exploit this potential, the Malagasy government has joined hands with the World Bank’s International Finance Corporation (IFC) to mobilise private funding for solar projects. Through IFC’s “Scaling Solar” initiative, Madagascar benefits from a support package relating to such matters as project size and location, tendering, documentation, funding, insurance, risk management and credit enhancement, to ensure speed, certainty and low tariffs. This package has already led to the implementation of a transparent international tendering process for the construction of a 25 MW solar energy power plant, together with battery storage facilities. While Madagascar’s solar and hydroelectric potential is huge, the potential of other renewable sources of energy is less certain. Some parts of the country appear to have the required wind speeds to operate wind farms, but further feasibility studies are needed to determine whether large-scale development is justified. On the other hand, there would appear to be considerable scope for the growth of tidal, geothermal and biomass sources of energy, though this will again be dependent on the necessary investment. Madagascar clearly has the will to develop its energy sector through greater reliance on renewable resources. However, it lacks the finance and industrial know-how to realise this ambition. The World Bank’s Electricity Sector Operations and Governance Improvement Project has already injected funding to the tune of USD 105 million, but more investment is needed not only for new projects but also to upgrade the country’s power delivery infrastructures. John W Ffooks & Co, a locally based international law firm, is ideally placed to provide legal advice and assistance to firms wishing to enter Madagascar’s burgeoning renewables market.